The party on Sunday was amazing! Each and everyone had such a good time, including the adults :-) Warren our party person was absolutely amazing!!!! He was such a huge help! He was Wonderful with the kids. He took such a load off of my shoulders! Everything went well and we have so many amazing pictures :-) Thank you so much! Elvida who was on duty on the day made me feel very welcome. Excellent venue for a party. Kids had a ball, we couldn't get them to go home! 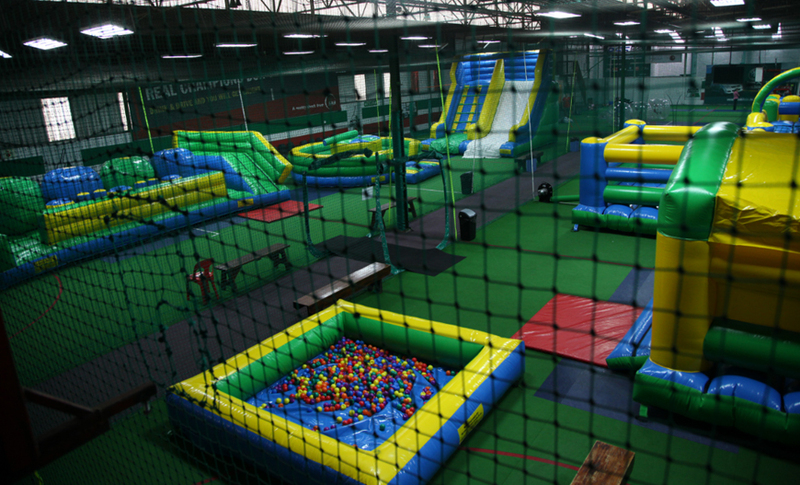 Bounce world opened in April 2015. It is the largest inflatable play area in South Africa. Not only is it a great place kids and adults of all ages to visit but has also quickly become the premier birthday party venue in Cape Town. Please contact us to check times as they may vary. Copyright © 2015 BounceWord. All Rights Reserved.